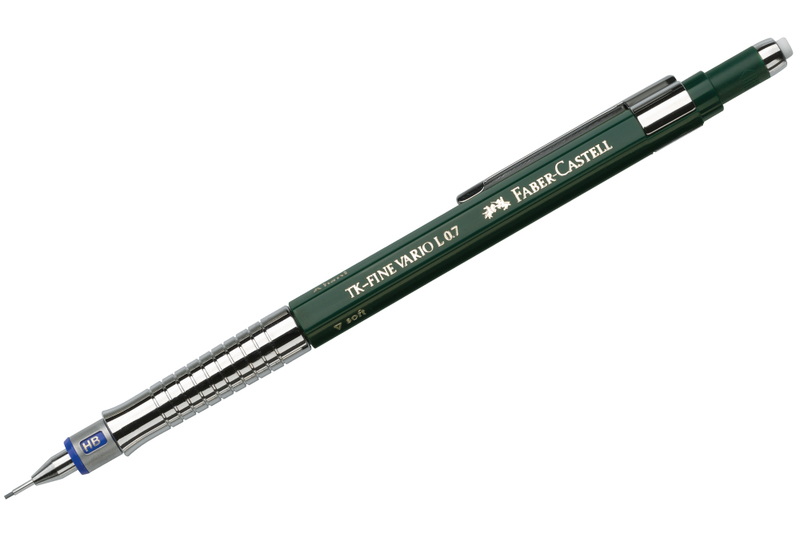 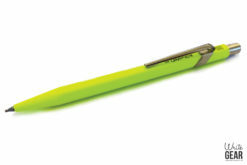 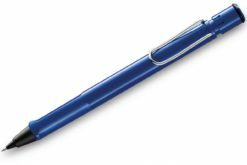 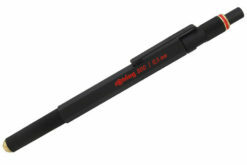 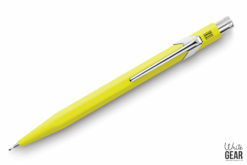 The proven mechanical pencil TK-Fine is ideally suited to precise drawing. 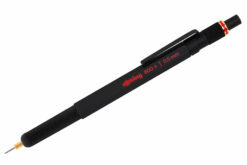 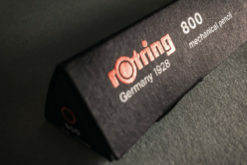 Users can choose between three line thicknesses: the 0.35 mm lead for extra fine drawing, the 0.5 mm lead for fine drawing and the 0.7 mm lead for particularly break-resistant drawing. 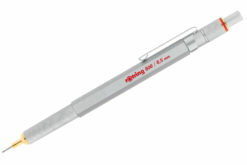 The lead can of course be fully retracted.